You’re hungry, and you head to the kitchen for something to eat but the cupboards are bare. Then you take a look out the window, maybe it’s raining, maybe it’s cold, or maybe you just don’t feel like trading your PJs for real clothes so that you can go get some food. 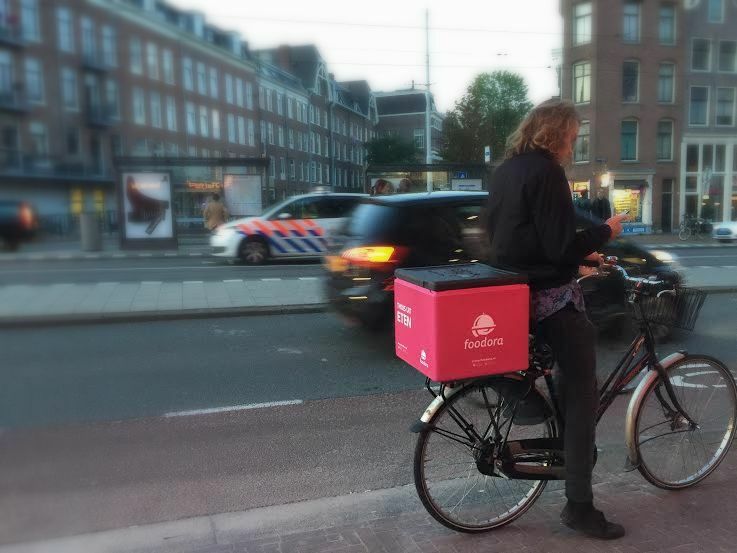 Luckily there are a ton of Amsterdam food delivery services that will bring a meal to you! Ordering food from Thuisbezorgd is simple. Put in your postal code to find restaurants that are currently open and serving your neighborhood. You’ll find the usual suspects like Thai, pizza, kebab and sushi all hours of the day and night. The number of orange stars below the restaurant name gives you some idea of how others felt about the food and ordering experience at each restaurant with of course 5 stars being best. Read the reviews to find out what people liked or didn’t like. Click the “acties” button to see special deals. Thuisbezorgd delivers from lots of options including SLA and Boi Boi. The website is available in Dutch, English, French and German. On Thuisbezorgd you can pay with iDEAL, credit card, PayPal, Bitcoin or cash and food is usually delivered by scooter. Why choose Thuisbezorgd? The offerings are usually rather standard, but they deliver 24hrs a day. 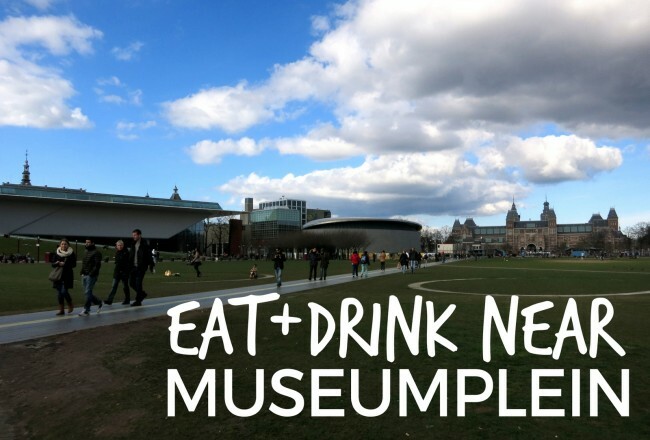 Would you like to dine at Amsterdam restaurants like Voldaan, Coffee & Coconuts, Supermercado, Cannibale Royale, Happyhappyjoyjoy, SLA, Troost, Viet View, Boi Boi and Bar Huf without having to leave your home or office? Good news, Foodora delivers from these restaurants and others like De Turk and Juice Brothers right to you via their friendly bicycle delivery crew. You can even get booze delivered from Our/Amsterdam. Order online or via their iPhone or Android apps and your food should be delivered within 30 minutes. Good news for summertime, Foodora will even deliver to you in the park! Why choose Foodora? 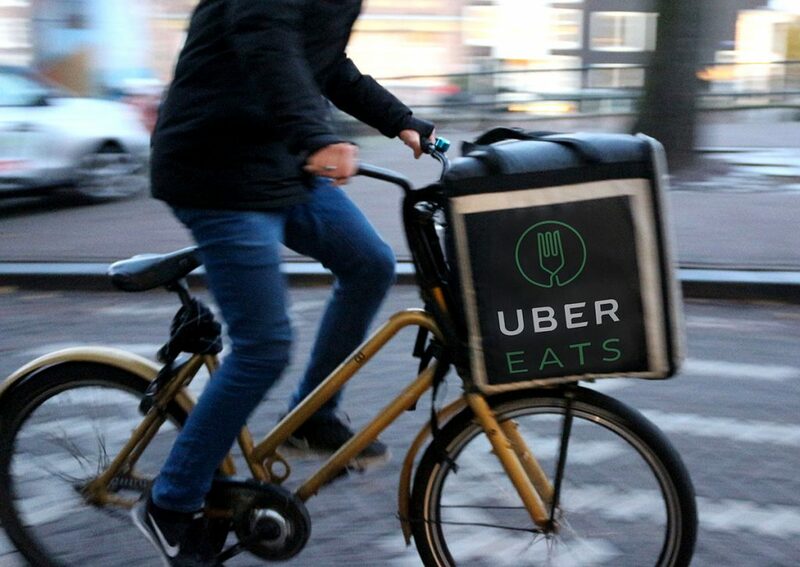 Food from your favorite restaurants delivered to you by bicycle. Awesome. Founded by a New Yorker who relocated to London, Deliveroo aims to deliver the dishes from your favorite restaurants to your home or office. You’ll find some of our favorite local options like Juice & Salad, Quartier Putain, Betty Blue, The Salsa Shop, Ali Ocakbasi, Bar Huf, Stach, and Pho 91. Top stands from De Foodhallen like Shirkhan, The Butcher and Wild Moa Pies are also available for delivery. You can even order craft beer from The Beer Tree and Brouwerij ‘t IJ! 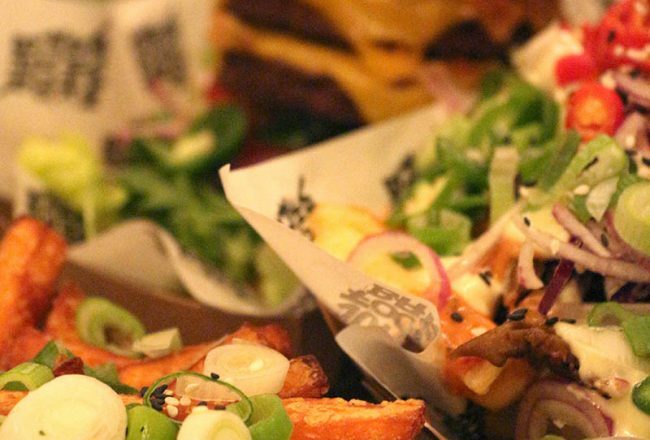 Enter your postalcode to find the Deliveroo Amsterdam food delivery options near you. Food is delivered daily from 11:30 to 22:30. 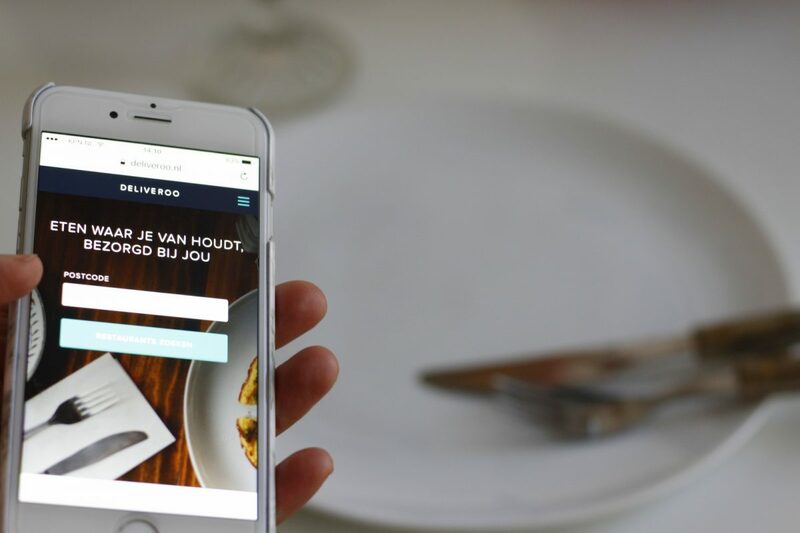 The website is available in Dutch and like Foodora, Deliveroo is quickly spreading across the globe to many other cities. Deliveroo only accepts electronic payment options like iDEAL or credit card. No cash! 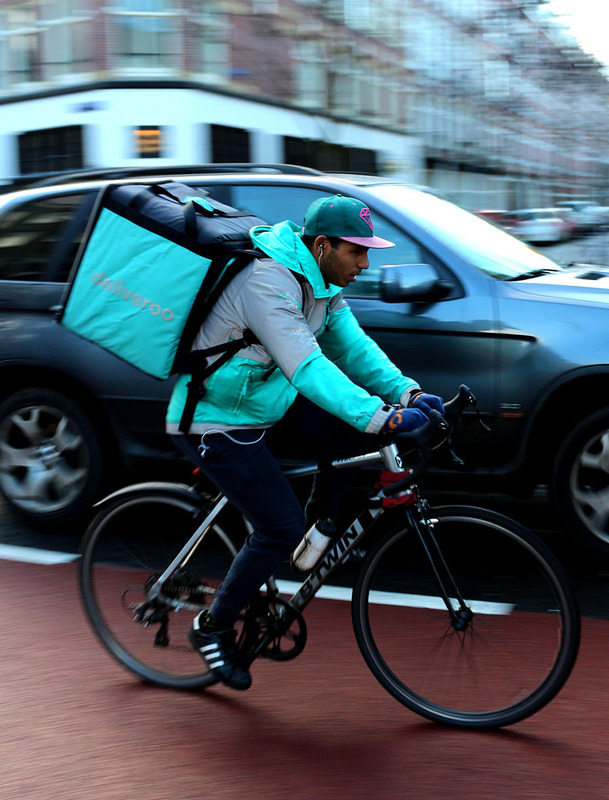 Why choose Deliveroo? Some of the best local restaurants and cafes are on their list. Craving a home cooked meal but don’t feel like cooking yourself? Check out Thuisafgehaald, a place for home cooks to share their meal with others. Reduce food waste and meet your neighbors! 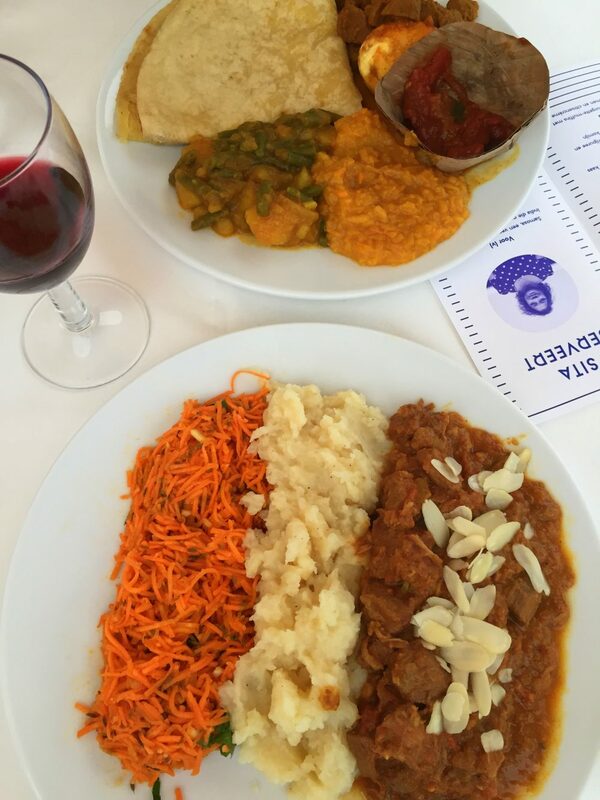 Depending on the day you’ll find all kinds of dishes ranging from boeuf bourguignon to Suriamese roti to appeltaart. You can search the list using your postalcode (be sure to use the full code with letters). You can even search for only vegetarian options. The Netherlands site is only available in Dutch but you can check out the site in other countries too. Why choose Thuisafgehaald? Have a home cooked meal and be part of your neighborhood. 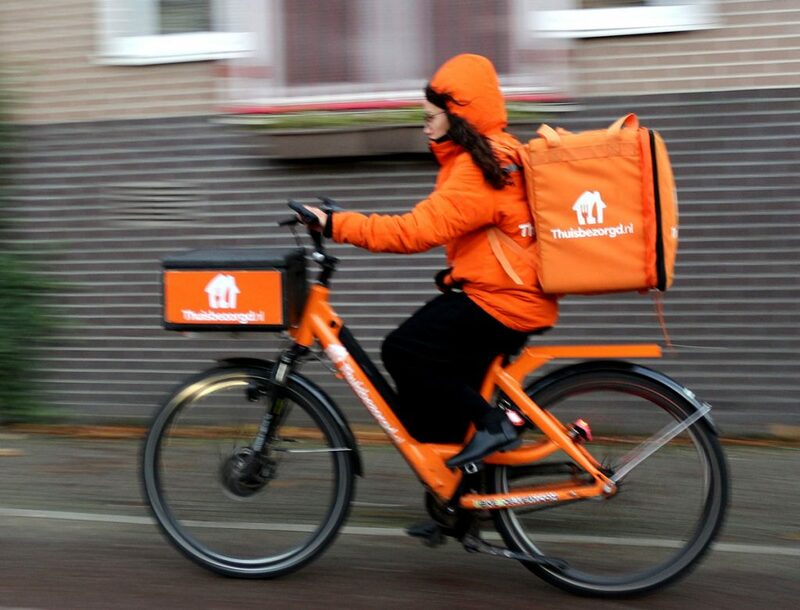 A newcomer on the scene, Hungry.nl aims to compete with the food delivery leader Thuisbezorgd by offering lower prices. How will they do this? By charging lower commissions! We haven’t tried this new delivery service yet but are curious! Why choose Hungry.nl? Their prices are lower than the competition. Named after the sound of a charming bicycle bell, TringTring delivers food from local independent shops to you by bicycle. They work with businesses like Sir Hummus, SLA, Dophert, Dr Blend, Vleck Wine and Instock. 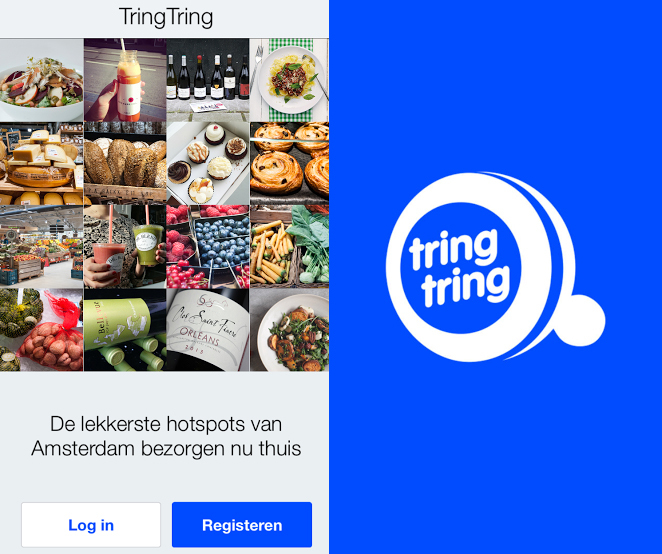 Download the app and place your order and TringTring will deliver your groceries or ready made dishes within an hour. We love bicycle delivery services! Everyone knows Uber by now, the ridesharing taxi service. But did you know those drivers can also deliver food to you? Check out UberEats online or download their app and get ordering! At the moment they don’t have a ton of options but there are a few good ones to choose from like SLA, The Butcher and Salsa Shop and soon I am sure they will be many more. They even deliver McDonalds! What about if you don’t mind cooking but don’t feel like shopping or deciding what to prepare? Luckily Hello Fresh will deliver a box of groceries to you each week complete with ingredients and recipes. Sign up for a subscription and choose the type of box you prefer. You can order boxes for 3 to 5 meals, a special breakfast box with daily breakfasts, vegetarian boxes and meal plans for you or a whole family. The boxes are delivered on set days and you can cancel or pause the subscription at any time. Not sure if Hello Fresh is right for you? Go for the “proefbox” and test out the service first. Why choose Hello Fresh? If you hate deciding what to cook and are too busy to shop. Would you like delicious, filling and healthy vegan salads delivered to your office for lunch? Checkout Cropbox, a delivery service started by Dominique Marsay. Cropbox will deliver flavorful salads to you and your colleagues at work so you don’t even need to step outside in the rain for a tasty and healthy meal. Why choose Cropbox? Super healthy and flavorful salads delivered directly to you! 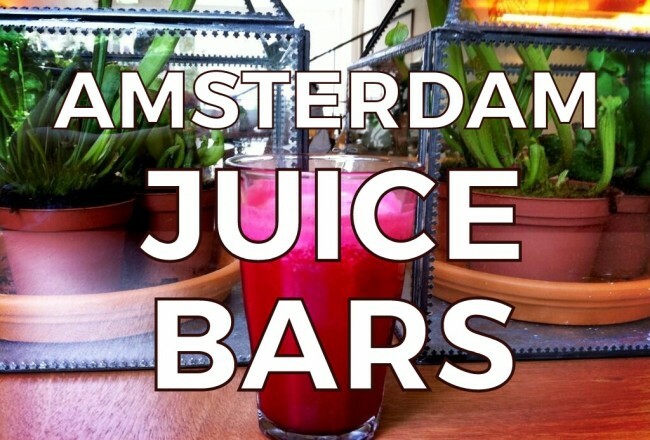 Do you love to cook with organic healthy ingredients but are too busy to shop at Noordermarkt every Saturday? Then De Krat may be perfect for you. A weekly box of organic produce is delivered to your home or office (or you can pick it up) along with menu plans and recipe ideas. You can choose a weekly box with 3 meals for the number of people in your household or go for a weekend box. You can also go with a meat or fish subscription or completely vegetarian. Why choose De Krat? If you’d like fresh organic groceries delivered directly to you.